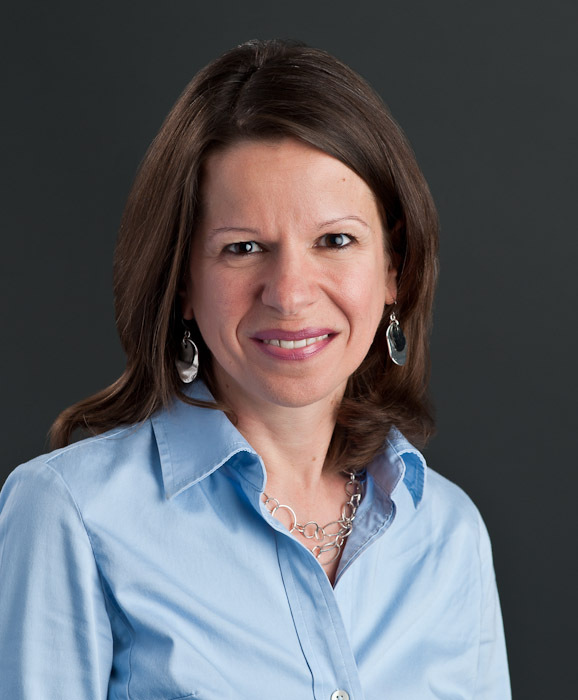 Alexandra Loukas is a Professor and Program Director of Health Behavior and Health Education in the Department of Kinesiology & Health Education at the University of Texas at Austin. She also serves as Principal Investigator of Project 2 on the Texas Tobacco Center of Regulatory Science on Youth and Young Adults. Her current program of research aims to understand changes in use of alternative tobacco products and exposure to tobacco marketing among 18-29 year old 2- and 4-year college students. She is also involved in various State-funded community-based projects focused on tobacco prevention and control. 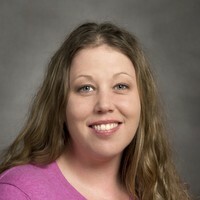 Amanda Quisenberry is a postdoctoral associate in the Department of Public Health at the Ohio State University working in the Center of Excellence in Regulatory Tobacco Science. She received her PhD in Behavior Analysis from Western Michigan University after being trained in Experimental Psychology at Western Illinois University. Her research interests include impulsivity and drug initiation in adolescents and young adults, specifically from a behavioral economic perspective. Suzanne M. Colby is a Professor of Psychiatry and Human Behavior at the Center for Alcohol & Addiction Studies at Brown University. She earned her PhD in Experimental Psychology at the University of Rhode Island. Her research is primarily focused on testing the efficacy of brief interventions such as motivational interviewing for adolescent smokers, and on using laboratory-based studies to evaluate processes associated with the maintenance of adolescent smoking over time. 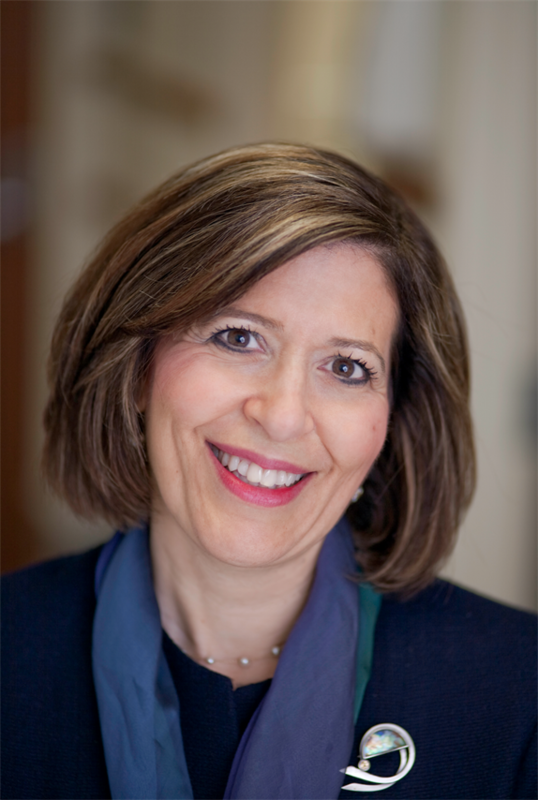 Robin Mermelstein is a Professor of Psychology and Distinguished Professor of the College of Liberal Arts and Sciences and is the Director of the Institute for Health Research and Policy at the University of Illinois at Chicago. She also has a faculty appointment in the Department of Psychiatry and in the School of Public Health. She earned her Ph.D. in Clinical and Community Psychology from the University of Oregon. Her research has focused on understanding the etiology and progression of tobacco use in adolescents and young adults, in developing interventions to reduce tobacco use and increase cessation in both adolescents and in young adults, and in translating research into practice and policy. She is a former President of the SRNT. Yvonne Hunt is a Program Director in the Tobacco Control Research Branch within the Division of Cancer Control and Population Sciences at the National Cancer Institute (NCI). She holds a Ph.D. in Clinical Psychology from the University of Illinois at Chicago, and an M.P.H. from the Johns Hopkins Bloomberg School of Public Health. Dr. Hunt's research interests lie broadly in the prevention and treatment of tobacco use, with an emphasis on understanding the change processes associated with movement along the continuum of use, from initiation, to dependence, to cessation. 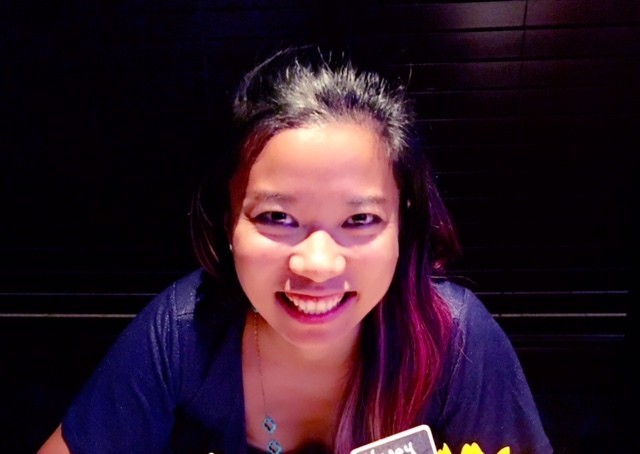 Much of her current research focuses on the population-level dissemination of tobacco cessation interventions via internet and mobile platforms; in particular, she is interested in how digital technologies can improve the reach and efficacy of cessation interventions within youth and young adult populations. She currently serves as the co-lead for NCI’s Smokefree Teen initiative. Maria Cooper is Faculty Associate at the University of Texas Health Science Center, School of Public Health, Austin Regional Campus. She completed her PhD in Epidemiology from the same institution. She works in the Tobacco Center of Regulatory Science on Youth and Young Adults which is conducting rapid response surveillance systems examining tobacco use and tobacco marketing exposure in Texas middle schools, high schools and colleges. Her current research focuses on young populations' risk perceptions and patterns of use of new and emerging tobacco products, including electronic cigarettes. 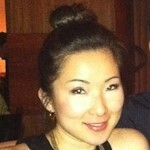 Grace Kong is Assistant Professor in the Department of Psychiatry at Yale School of Medicine. She obtained her PhD in Clinical Psychology from St. John’s University and completed a NIDA T32 post-doctoral fellowship at Yale School of Medicine. Her research is focused on developing innovative smoking cessation interventions for vulnerable youth populations using technology such as mobile phones. She also conducts tobacco regulatory science research using qualitative and quantitative methods to examine youth perceptions, attitudes, and use patterns of tobacco products, such as electronic cigarettes and cigars. Julia is a postdoctoral fellow at NIMHD (National Institute on Minority Health and Health Disparities). She holds an M.P.P. from the Johns Hopkins Bloomberg School of Public Health and a Ph.D. from the University of Maryland College Park School of Public Health. Her research is primarily focused on flavored tobacco products use among youth and young adults, and specifically on how flavored e-cigarette use reinforces and substitutes cigarette smoking among young adults over time. Her role at NIH is to conduct research projects related to youth and young adult tobacco use. 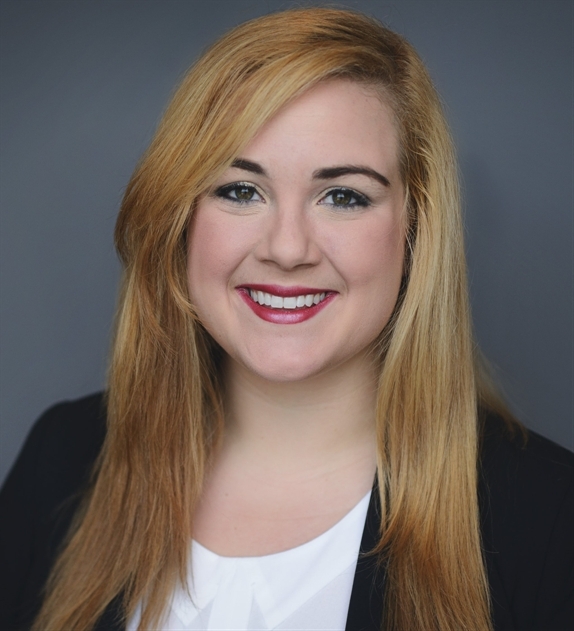 Elizabeth Seaman is a PhD Candidate at the University of Maryland School of Public Health and a Cancer Research Training Award (CRTA) Fellow in the Tobacco Control Research Branch of the Behavioral Research Program at the National Cancer Institute (NCI). Elizabeth earned a bachelor's degree in Psychology from Georgetown University and a Master of Health Science degree in Mental Health from Johns Hopkins Bloomberg School of Public Health. Elizabeth's research interests include tobacco-related health disparities, mixed-methods research designs, and dual- and poly-tobacco product use among adolescent smokers. 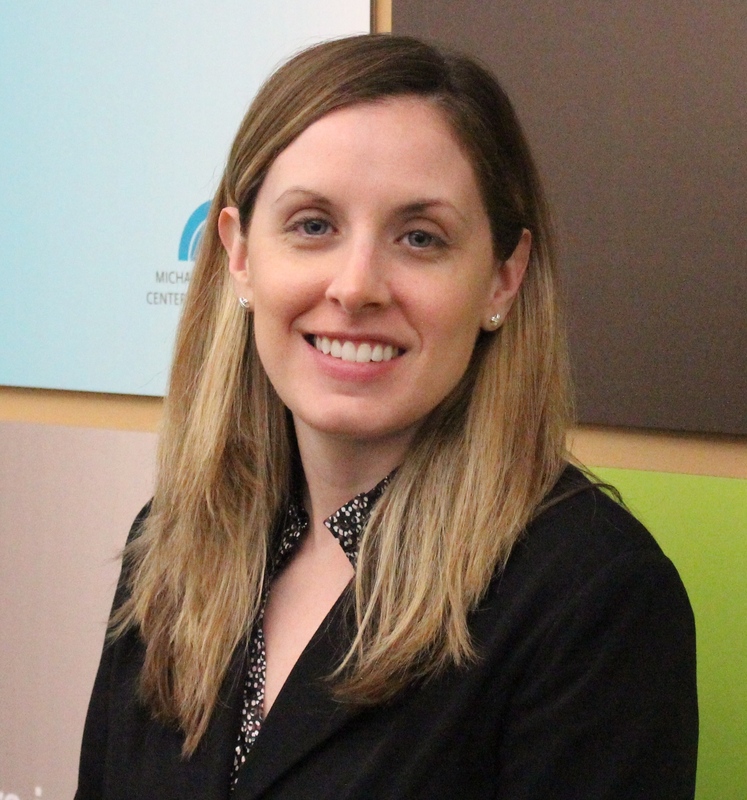 Erin Sutfin is an Associate Professor and Vice Chair in the Department of Social Sciences and Health Policy at Wake Forest School of Medicine and Associate Director of the Wake Forest Tobacco Control Center of Excellence. She earned her PhD in Developmental Psychology from the University of Virginia. Her research is primarily focused on adolescent and young adult tobacco prevention with an emphasis on non-cigarette tobacco products, including waterpipe tobacco, electronic cigarettes, and cigar products. She is currently conducting research on health communication approaches to tobacco prevention, including communication campaigns and tobacco product warnings. Deepti Agarwal is a doctoral candidate in Health Behavior and Health Education in the Department of Kinesiology and Health Education, at The University of Texas at Austin. Ms. Agarwal earned an MS in Community and Administrative Leadership in Social Work from The University of Texas at Austin before entering the PhD program in Health Behavior and Health Education. 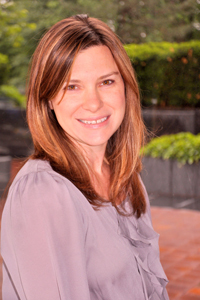 Her research interests include alternate tobacco use among adolescents and young adults. She is currently affiliated with the Texas Tobacco Center of Regulatory Science. Rachel Cassidy is an Assistant Professor at Brown University’s Center for Alcohol and Addiction Studies. She earned her doctoral degree from the University of Florida in Psychology, and did her postdoctoral training in substance use at Brown University. Her work is focused on adolescent cigarette smoking and the potential for tobacco regulatory policy to impact youth tobacco product use, and the application of behavioral economic methods to understanding cigarette and e-cigarette use.